The Hera upper assembly! The receiver is a flat top M4 Mil-Spec upper receiver are forged CNC Machined from 7075-T6 Aluminum, the hardest and most durable material of any upper! This 16” 5.56 barrel is made from 4150 Chrome Moly steel, has 1:8 twist rate & carbine gas system. This incredible rail has 200% increase in keymods, so your attachment position options are endless! 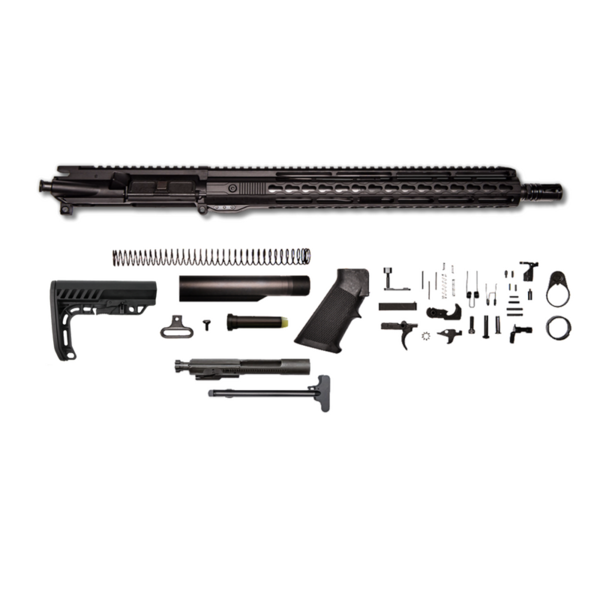 The rail is a 15” unmarked Keymod rail made from Airplane Aluminum and then hard coat anodized to improve the strength!